← Engrish of the Week: Jewnail? Whether you’re celebrating Día de los Muertos, All Saints’ Day, or still enjoying the fresh memories of Halloween, this print seemed quite appropriate for the season! What do you think? 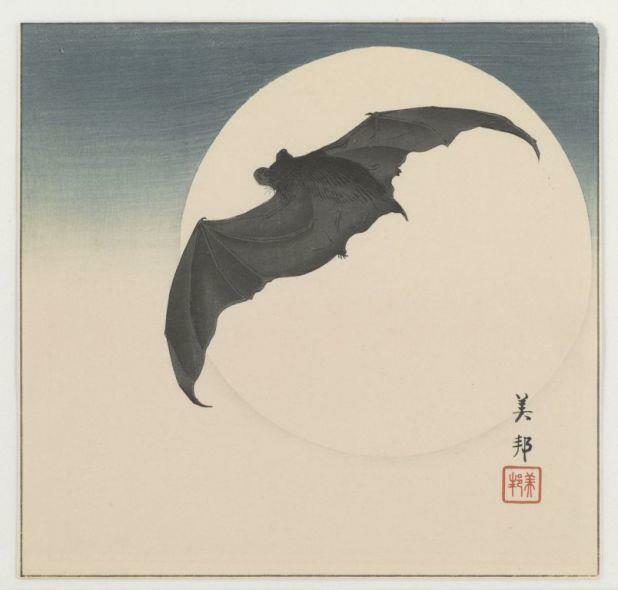 This entry was posted in Japan and tagged Art, bat, moon, spooky, woodblock print. Bookmark the permalink.